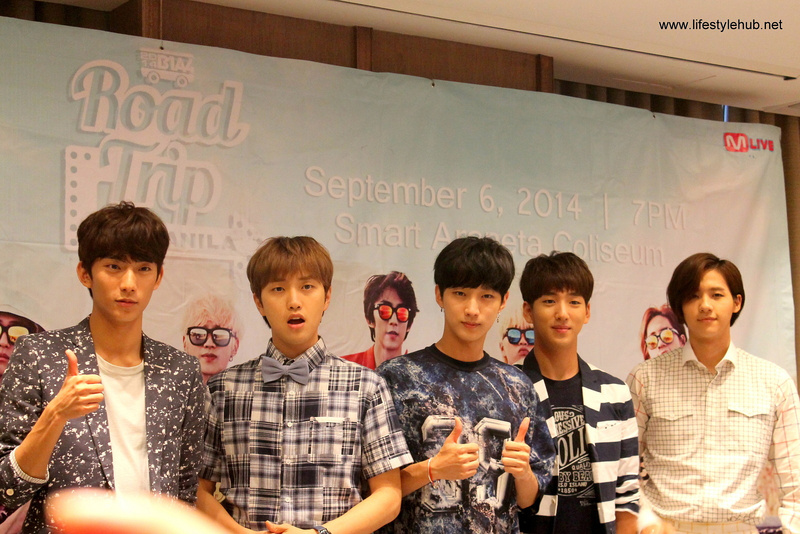 By the time this blog is out, Korean band B1A4 has already performed at the Smart Araneta Colesium. But I'm sure our K-pop fans would love to see these photos that I took during the concert's press conference which was held on September 6 at the newly opened Marco Polo Hotel in Ortigas. 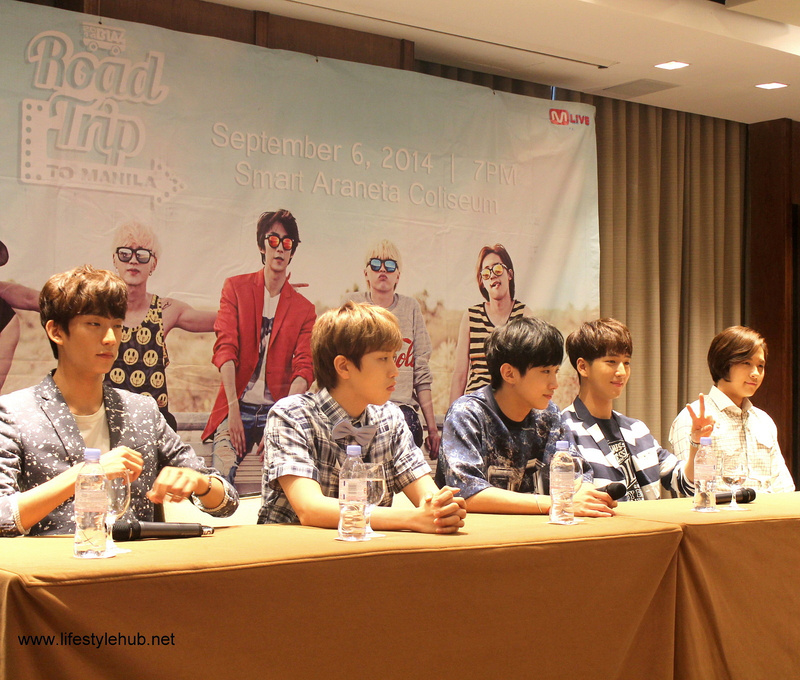 Another set of Korean group is thrilling Manila-based K-pop fans. 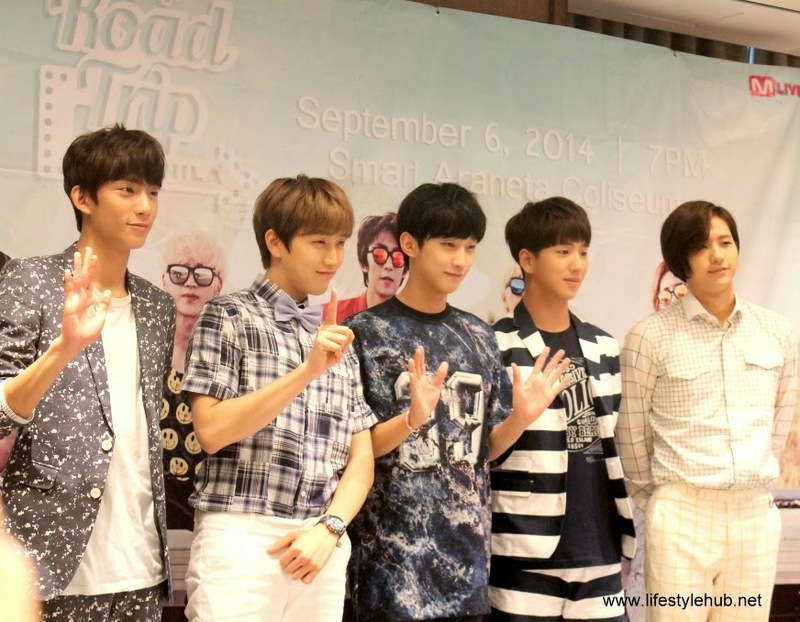 Headlining B1A4 are (L-R) Gong Chan-Shik (21), Lee Jung-Hwan (22), Jung Jin-Young (22), Cha Sun-Woo (23), Shin Dong-Woo (23). I've got to admit that I am not a huge K-Pop fan but I got a few Korean LSSs. There's 2NE1's "Fire", Super Junior's "Mamacita" and of course, PSY's "Gangnam Style". You don't need to be a fan to groove to some K-Pop, right? 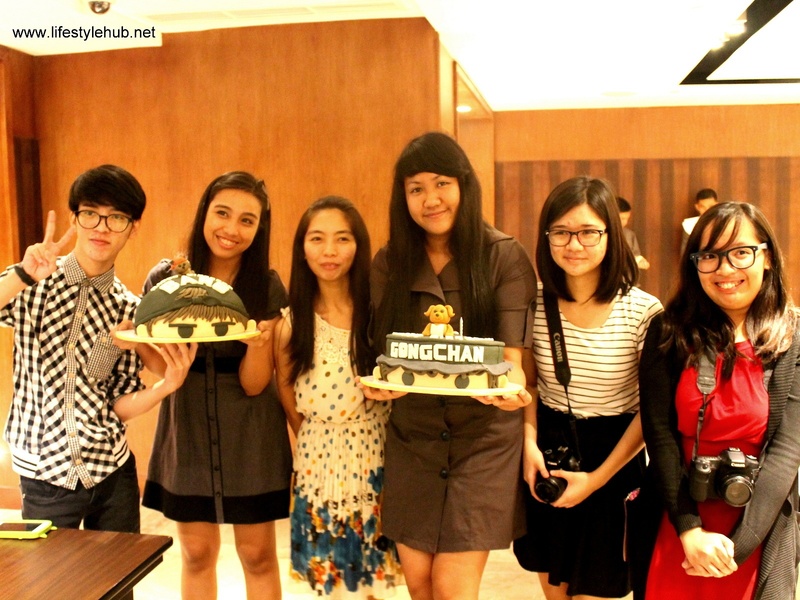 B1A4 is a baby band if we consider their 3- year experience in the music industry. This band has been very productive though with 9 albums released from 2011 to 2014 both in the Korean and the Japanese market. In 3 years, the group made 14 music videos, all of which went to viral status with at least 4 million views each on their YouTube channel B1A4 Official. The group's new hit "Solo Day" is too catchy to be ignored. The official video was just published two months ago, yet it already has 2.5 million views on YouTube. I embedded the video below so you'll have something to listen to while looking at their presscon photos. B1A4's latest hit song "Solo Day" is currently making its way to the both the Korean and the Japanese pop charts.